Domain Authority (DA) is a search engine ranking score developed by Moz that predicts how well a website will rank on search engine result pages (SERPs). A Domain Authority score ranges from 1 to 100, with higher scores corresponding to a greater ability to rank. Domain Authority is calculated by evaluating multiple factors, including linking root domains and number of total links, into a single DA score. This score can then be used when comparing websites or tracking the "ranking strength" of a website over time. Faster Crawling and Indexing - High quality dofollow links ensure that your website will get indexed by search engines ASAP! 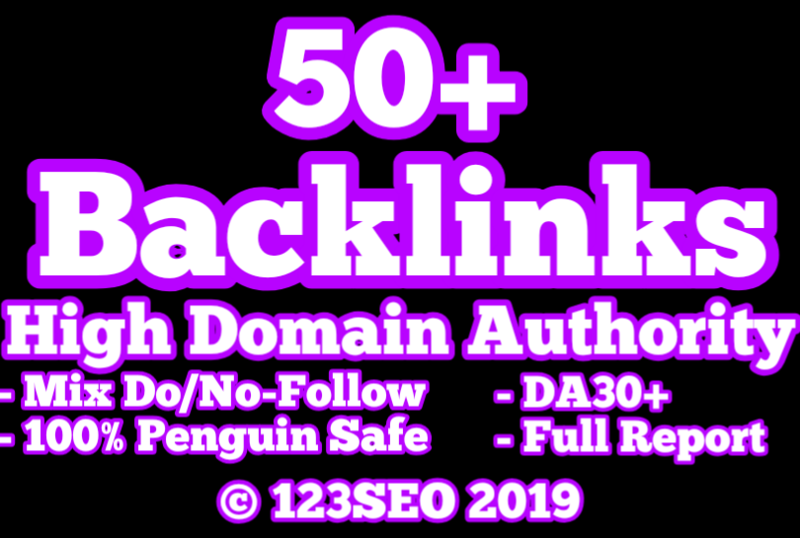 50 Domain Authority 30+ Backlinks is ranked 5 out of 5. Based on 1 user reviews.